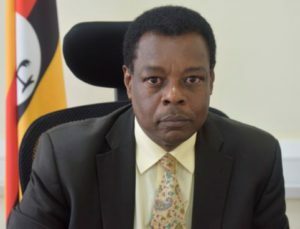 As we approach the end of 2018, the Uganda National Bureau of Standards (UNBS) has warned Ugandan consumers to guard against buying substandard goods. UNBS says there are many businesspeople who are positioning themselves around this time of the year to take advantage of the season and make quick money without considering consumers’ health, safety and value for money. 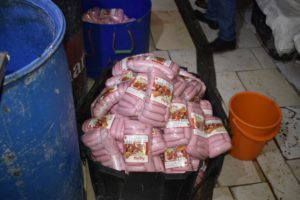 Mr. Manyindo cautioned consumers to remain vigilant while shopping during this festive season, saying the market gets flooded with poor quality products at this time of the year. The message further asked consumers and all Ugandans to make use of the UNBS toll free line 0800 133 133 to report substandard goods on the market.